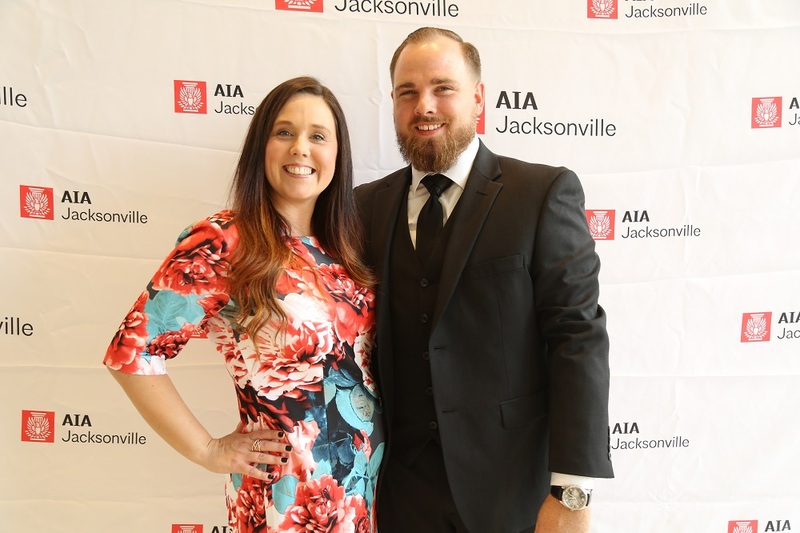 Click the photo below to see more from the 2018 AIA Jacksonville Design and Honor Awards Gala. 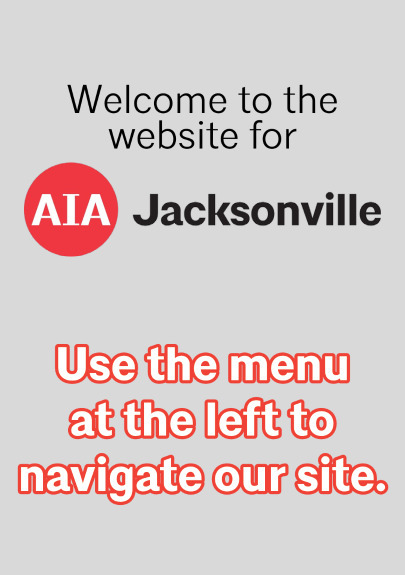 Click the photo below to see more from the 2017 AIA Jacksonville Design and Honor Awards Gala. 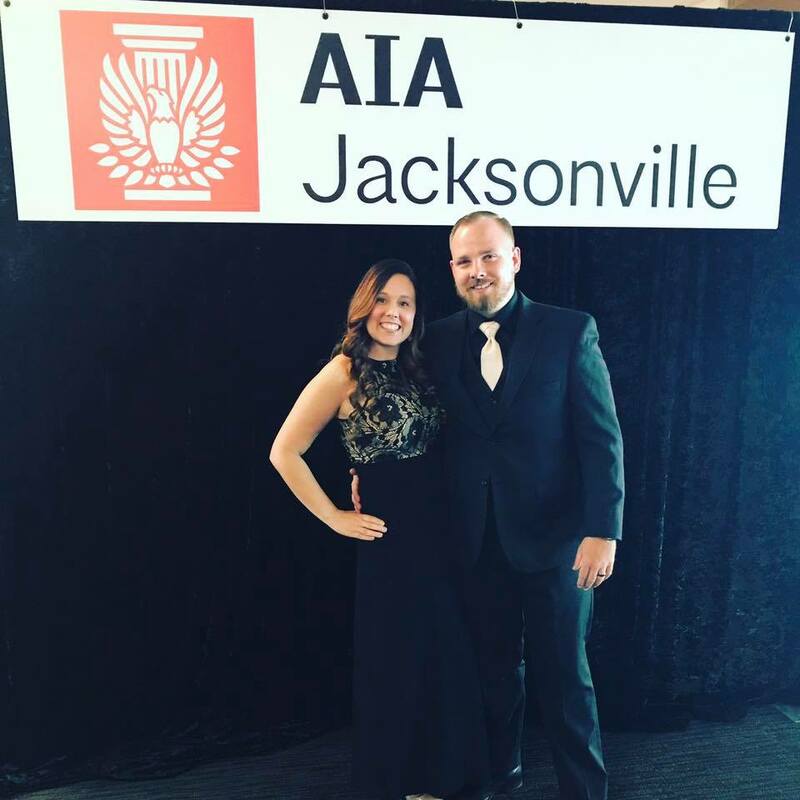 Click the photo below to see more from the 2016 AIA Jacksonville Design and Honor Awards Gala. 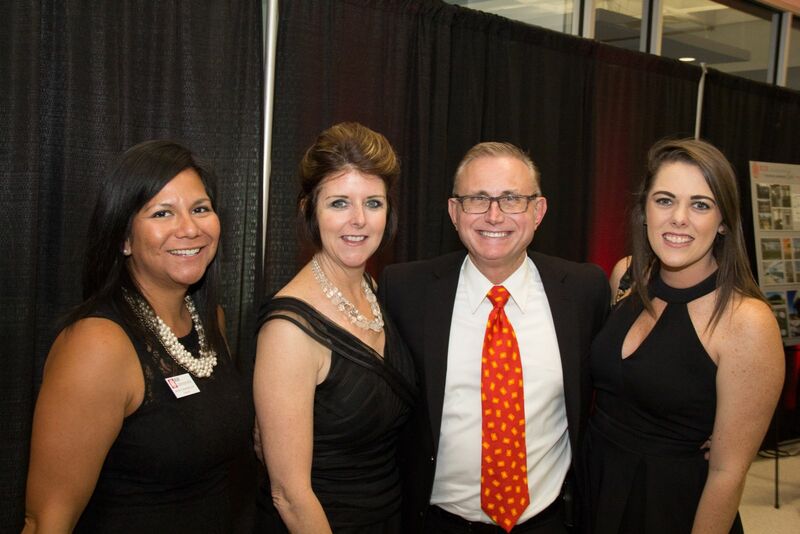 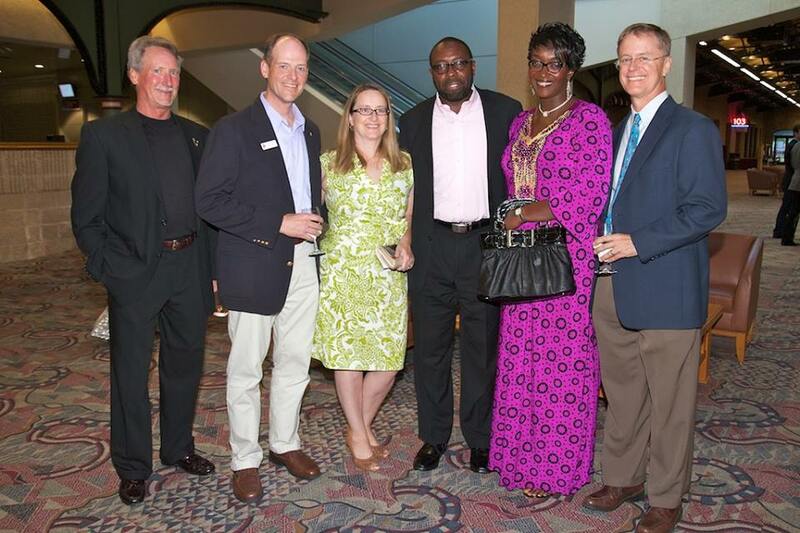 Click the photo below to see more from the 2014 AIA Jacksonville Design and Honor Awards Gala.